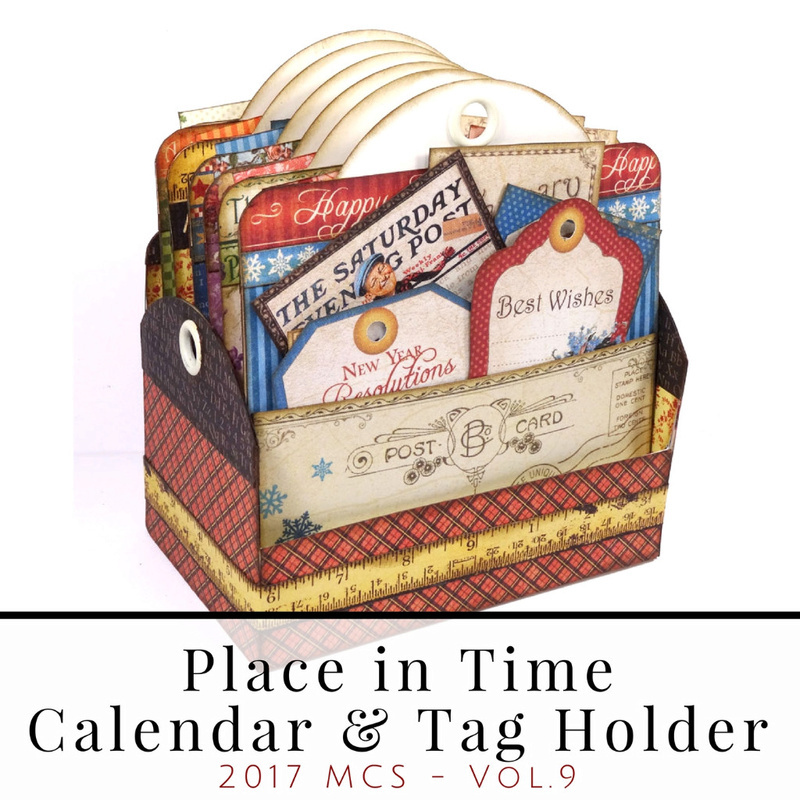 Make this fun Calendar with Tags and Holder using this Tutorial . If you cannot download, I will try to send you a printed copy...just let me know you want one. If you need supplies to make this, I have all the G45 you need and you will get 20% OFF through August 31st. Just email me or PM me for details.